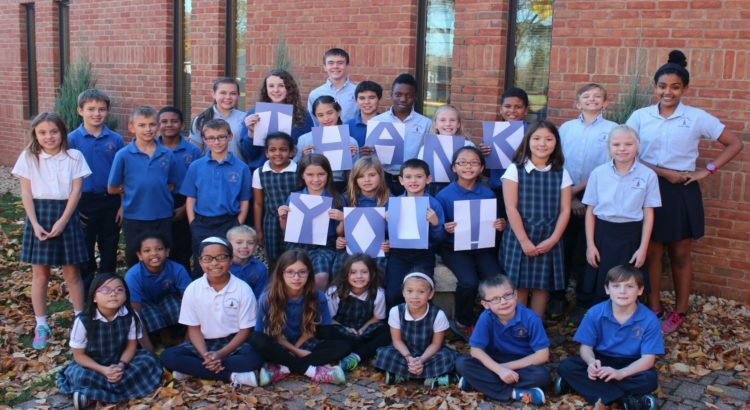 Thank you for supporting Catholic education at St. Pascal Baylon Catholic School! This gift allows us to work toward realizing our purpose to be a school of excellence in the East Metro where our students’ lives are transformed in a Catholic, faith-centered environment focused on innovation, service to our community and the cultivation of each student’s potential. St. Pascal Baylon Catholic School, 1757 Conway St., St. Paul, MN 55106.